Some DJs think that having an agent will mean that you don’t need to do any work and you can just sit back and watch the bookings roll in. As much as we wish this was true, it isn’t. We’ve put together a few of our key DJ marketing tips to help you become more appealing to clients.Read more.. Unless your a high profile DJ with commercial success, it can be very difficult to find a booking agency to represent you and this page will help you with ways to avoid falling for a DJ Agency Scam. The agencies that are open to normal professional nightclub and bar DJs are very limited and only have the ability to manage a handful of artists and the ones who can, charge a monthly fee for an advert on their website and a booking form that sends the request back to you to deal with. That’s how our business started, we didn’t think it was fair for DJs to have to pay monthly fees for being part of an agency. We worked with the best providers in the world of full booking management systems to allow us to streamline our workflow and manage hundreds of DJ’s bookings every week. If you use another DJ Agency here’s a few things you should look out for to ensure that it’s not a scam and you’re not being ripped off. If you’re having to pay a monthly fee for using a DJ agency carefully think about why they work this way. A proper DJ Booking Agency should be working in your best interests to find you work and not charging you for marketing tools such as booking forms and website profiles. It’s for this very reason that we do not charge monthly fees and instead work on commission. We charge commission to the promoter/venue that is hiring you to confirm the booking and our Artist Agreement that we get you to sign has clauses that we cannot charge you for what it costs us for marketing. A DJ Agency will give you marketing tools and approach promoters and venues on your behalf and if they charge you for this, then where is their incentive to find you the work? There are some benefits to these companies, for example – if you just want to use them as a marketing tool. They usually have a high ranking in search engine results so they can help your profile appear highly in search results as well, but just be careful about expecting work to come through these channels – most promoters and venues prefer to deal with a booking agent to handle everything rather than directly with the artist to give added security with the booking. All companies should have their official office address listed to ensure that they actually exist. They should also be registered with Companies House at that address. If the addresses don’t match up, they use a PO Box, or the company has closed down and re-opened recently then you should proceed with caution as it could be a DJ Agency Scam. They should also be visible on social media platforms including Facebook and Twitter as well as having Google Business listings. If you use a DJ Agency that manage and hold payments for you from clients they should have a separate client deposit account – all major banks offer this service and it’s exactly how we operate. If you choose to have us take payment from the client, we hold it in our separate account until it is paid to you. The reason for doing this is that the funds in the account cannot be used for the day-to-day running costs of the business so, if the agency faces financial difficulty your money due is always safe. We recommend that you check that any other agencies offer this service. No DJ Agency can ever promise you work. The main role of a DJ Agency is to handle all of your booking requests, negotiate fees, raise contracts – all of the small details you might not have experience in or the time to do so. If a DJ Agency has promised you work, then proceed with caution. Be sure to ask as much information as possible about the venues and promoters they will be working with and make sure that you are not tied in exclusively to work for them. You should have an artist agreement – a contract between the DJ Agency and yourself. This gives you all of the conditions of working for the agency including how the involved parties get paid and what your responsibilities are. You should never sign into an exclusive agreement as this will stop you working with other agencies or directly with your existing promoters and venues. We provide you with a Non-Exclusive Agreement – ensuring that you are free to work for other agencies or directly with venues and the ability to cancel the agreement should you need to do so. It also clearly states that we will not charge for the costs involved in marketing you to promoters and venues. The agreement also confirms that the DJ Agency fully conforms to the Conduct of Employment Agencies and Employment Business Regulations 2003. These are just a few key things to look out for when you are looking for a booking agent to ensure you don’t get caught out by a DJ Agency Scam.  If you have any questions, or have any doubts about another agency please feel free to contact us.